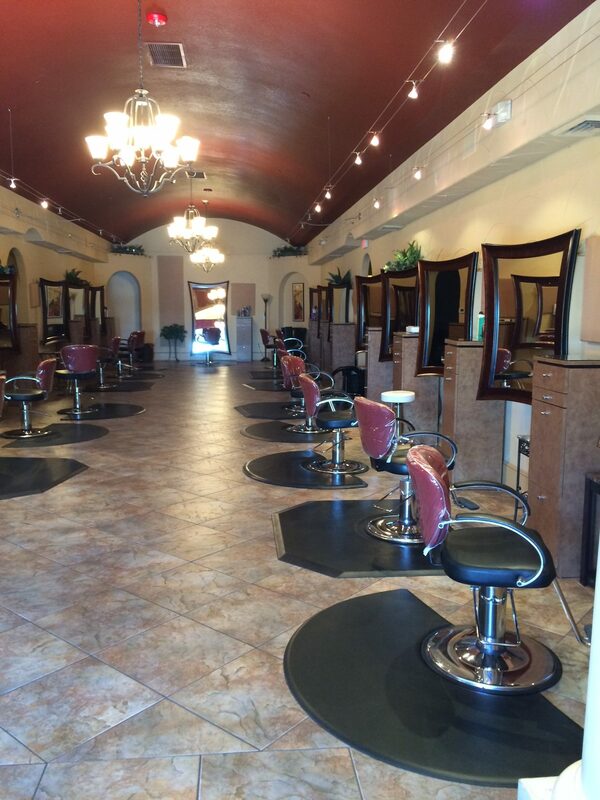 Salon Forum is Littleton's #1 hair salon offering professional hair, make up, and facial waxing services. 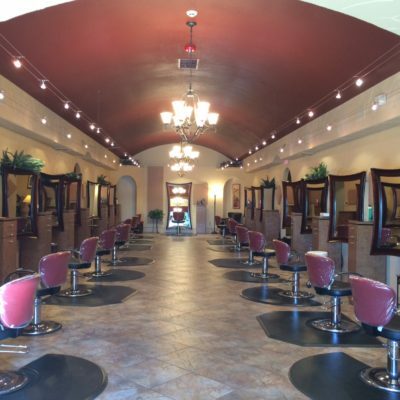 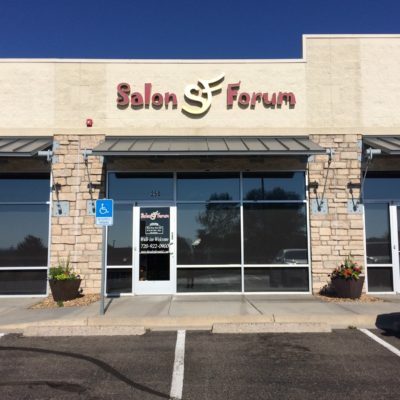 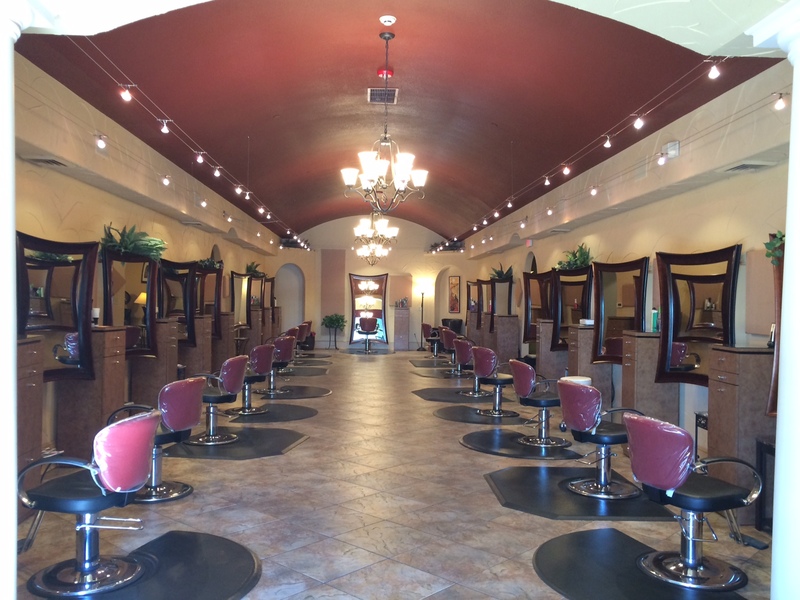 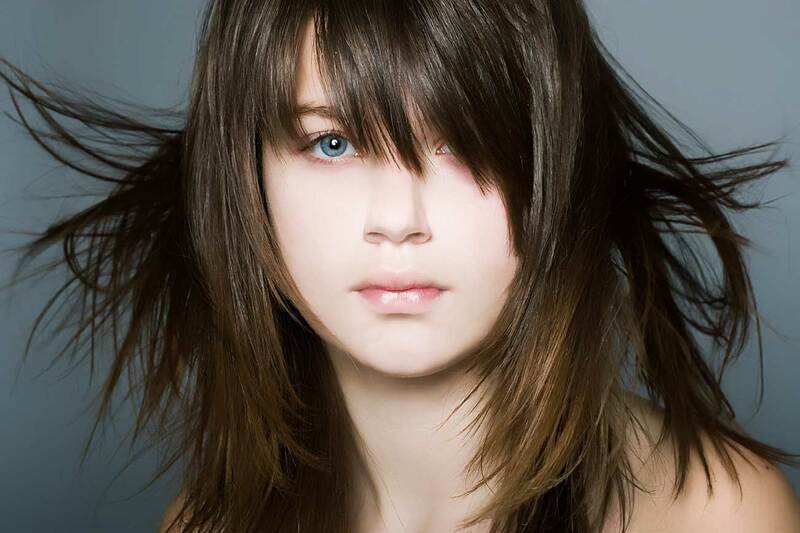 Salon Forum is located in Littleton Colorado, in the heart of the “KenCaryl” shopping district. 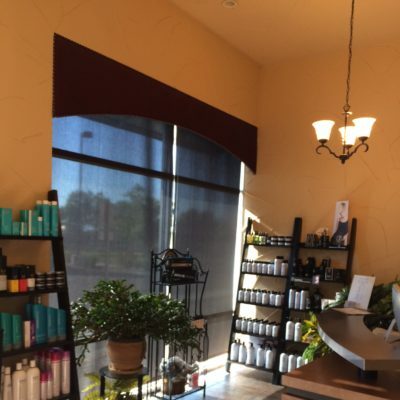 At S.Kipling Blvd and C470. 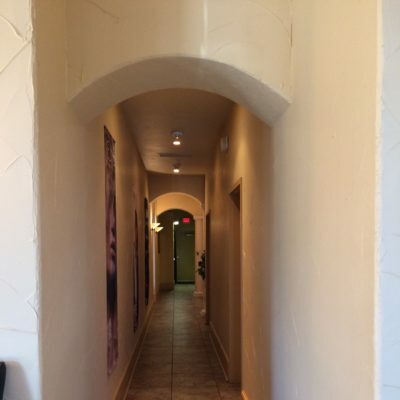 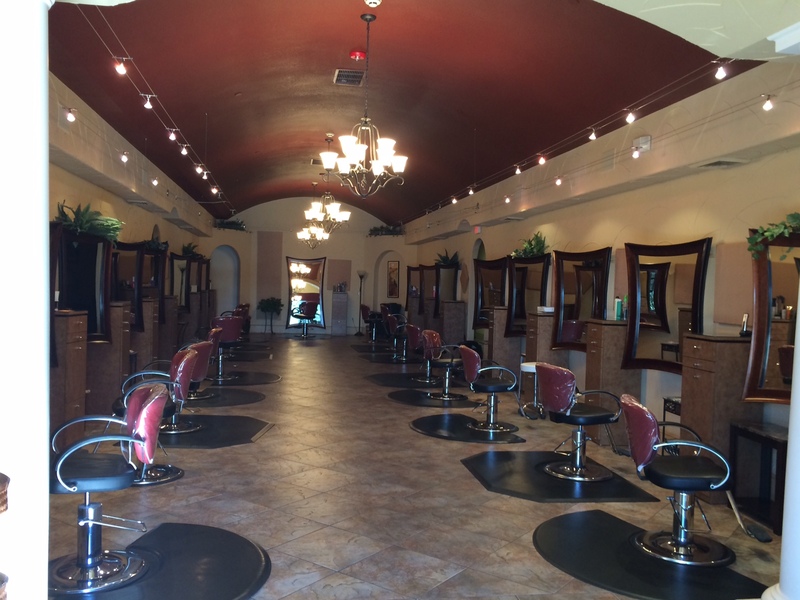 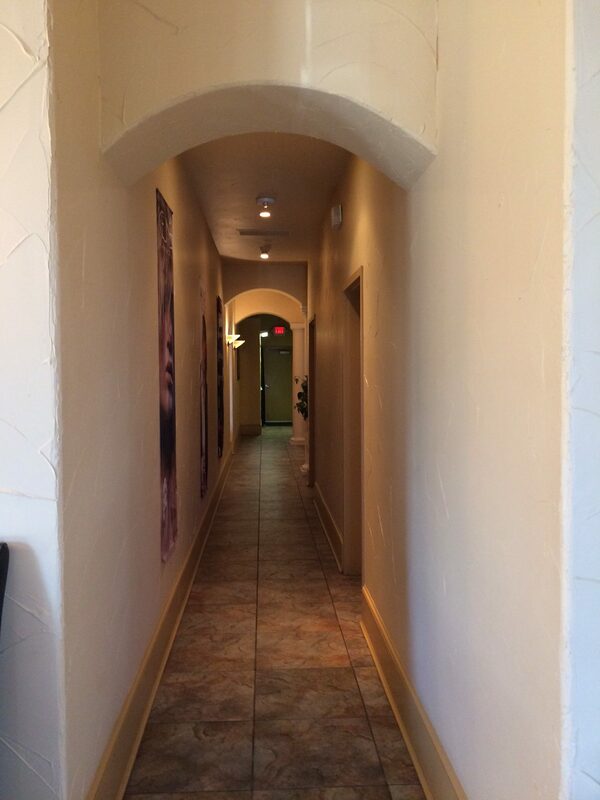 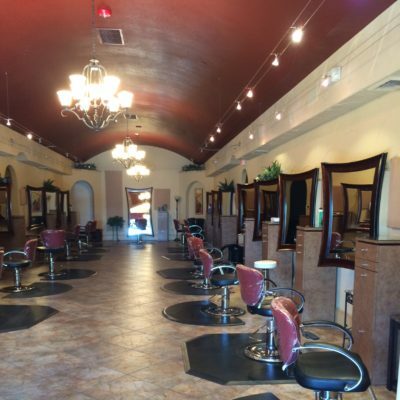 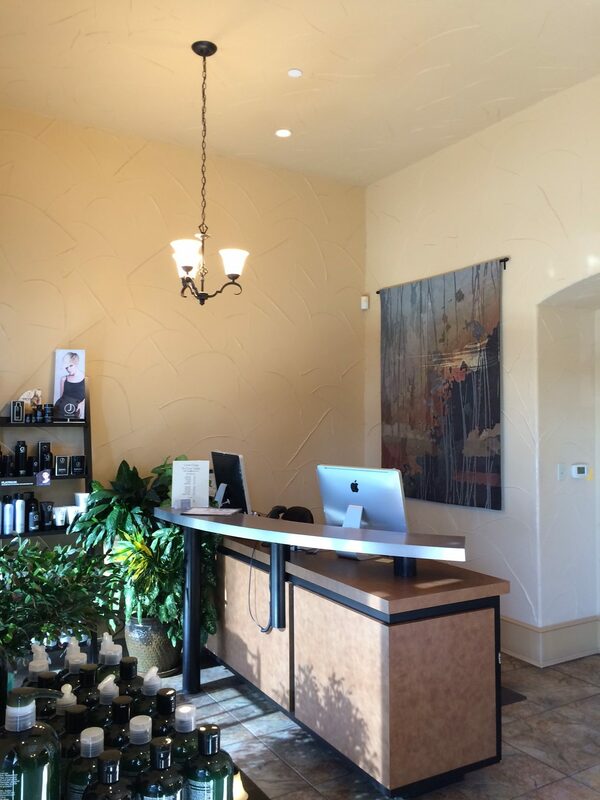 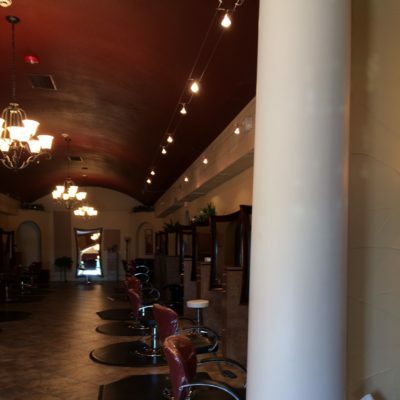 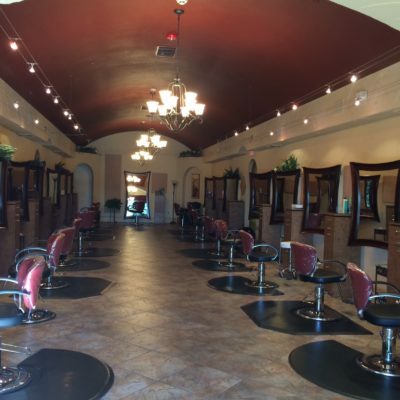 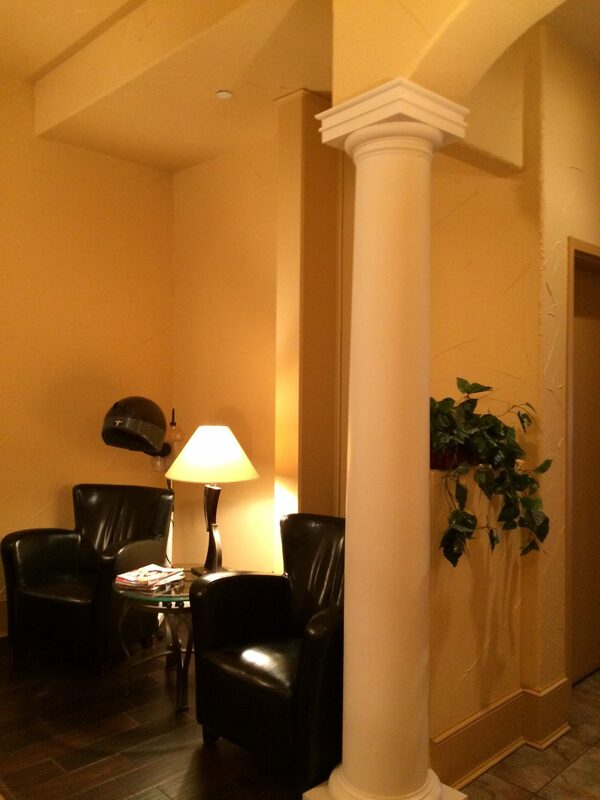 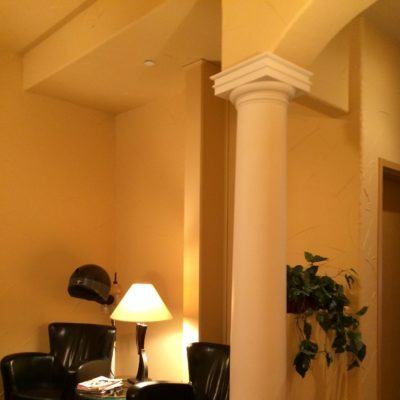 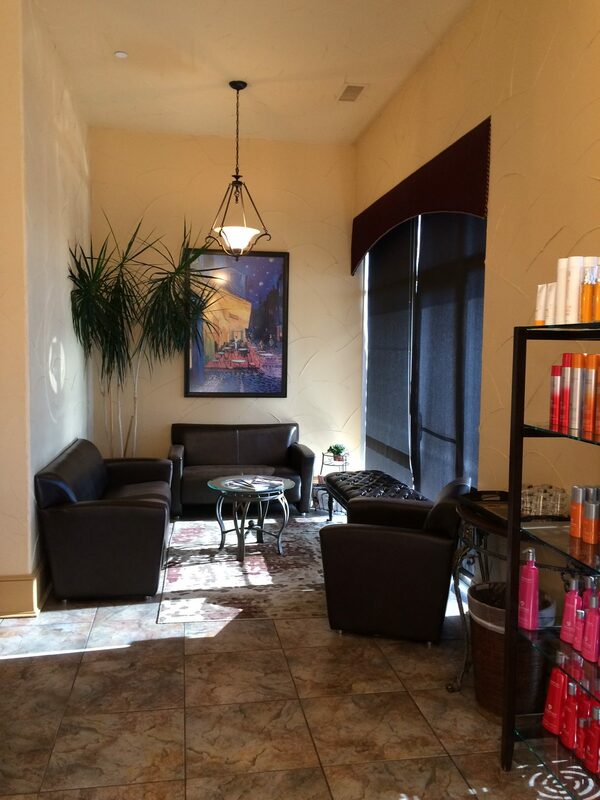 Our salon provides a beautiful relaxing atmosphere with a very friendly staff. 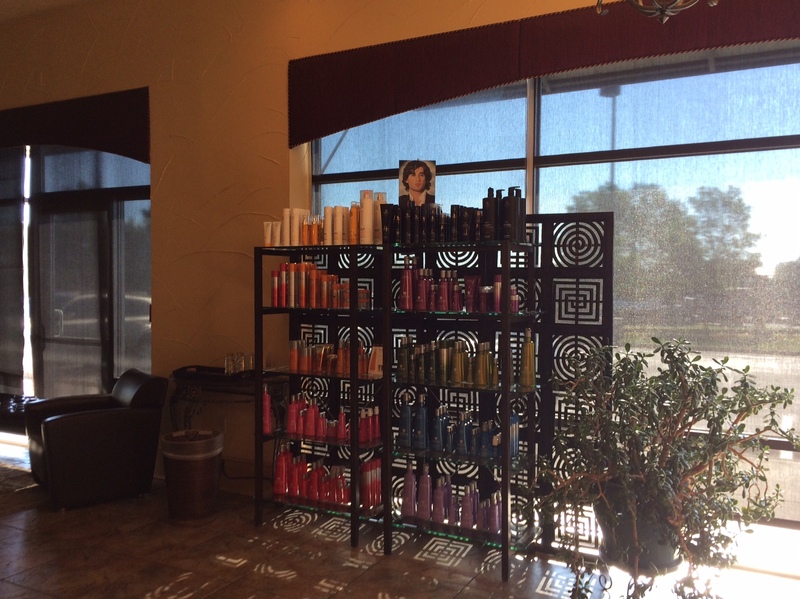 Our team of hairstylists are proven talents. 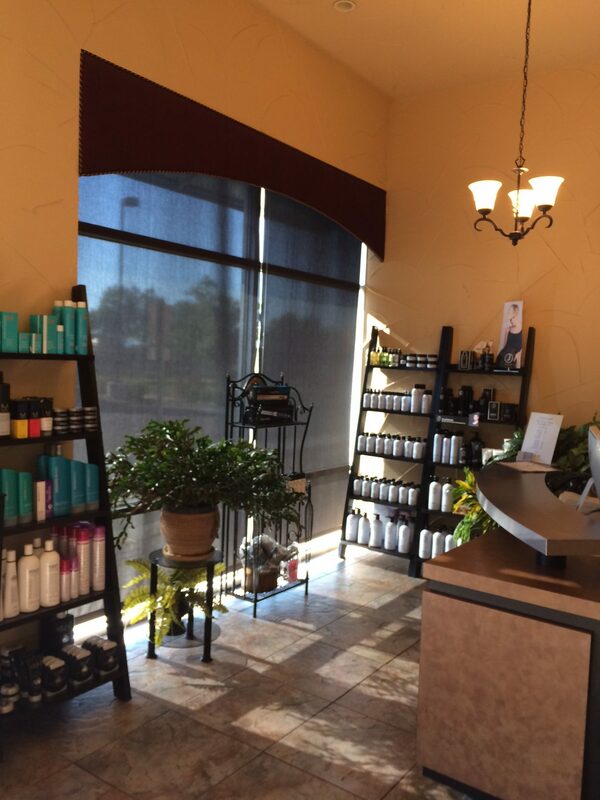 We offer all Hair Care services, Make up application and Facial waxing services and offer top of the line professional hair care products. 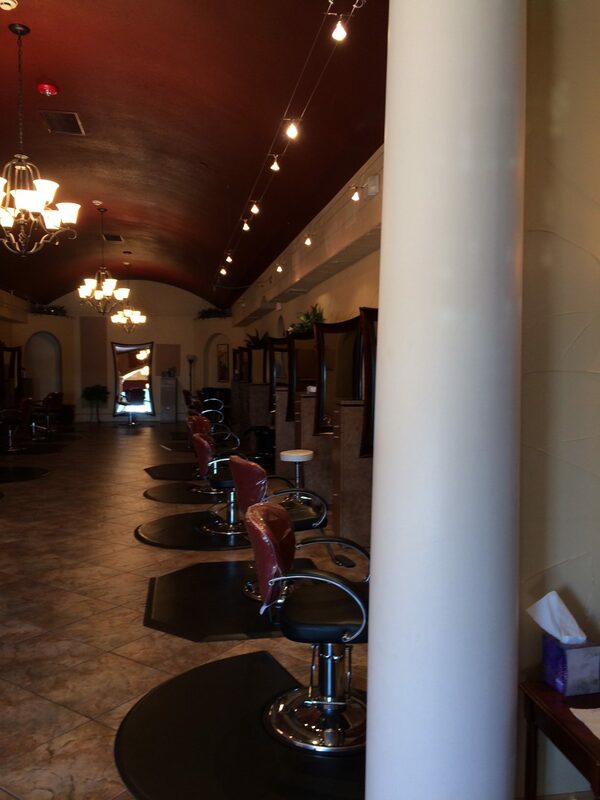 I love it here! 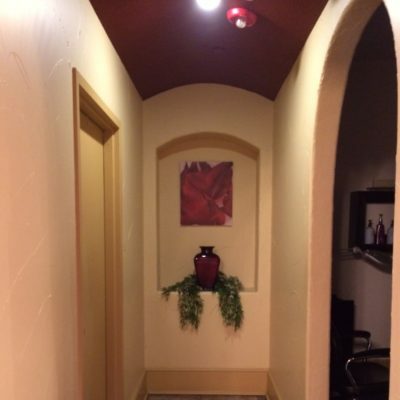 Everyone is so nice and. 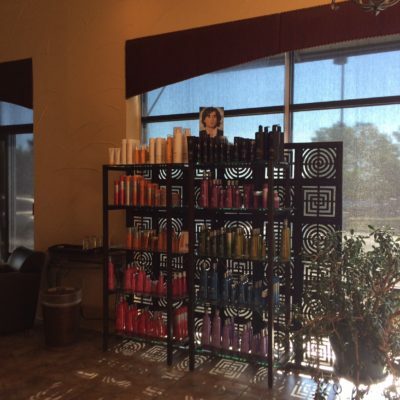 Lindsay S is my girl and she’s great with my difficult, thick curly hair! 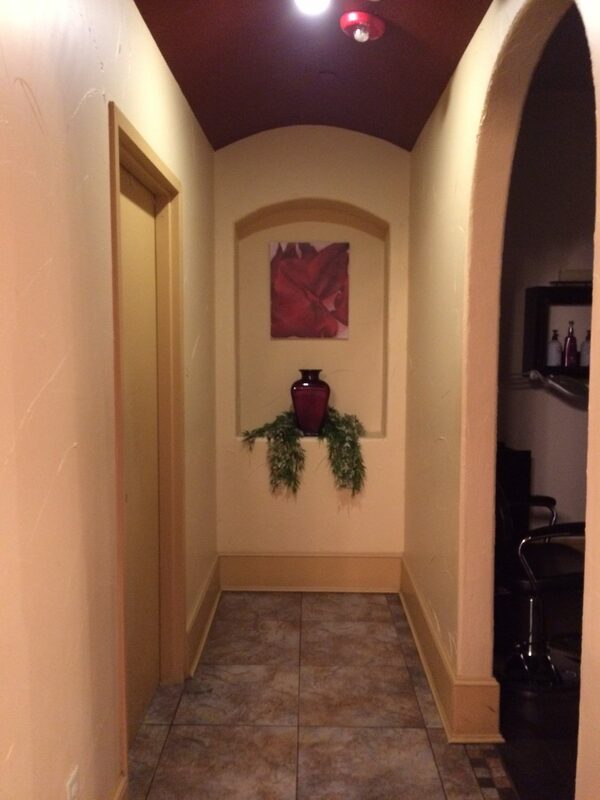 I usually get highlights and a cut and she does a beautiful job! 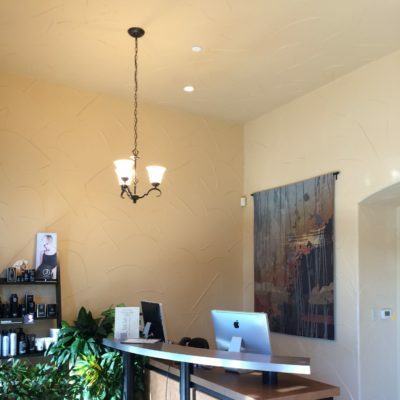 Plus they serve you wine! 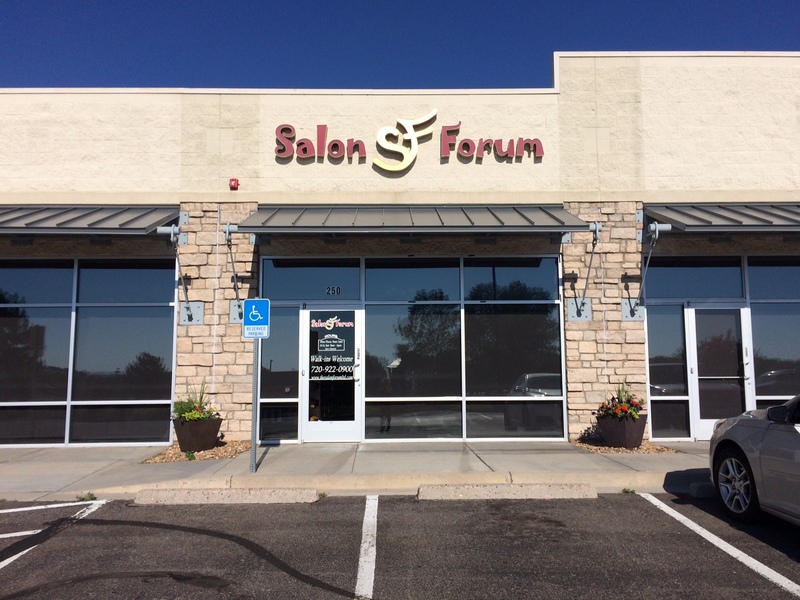 Salon Forum is the best thing to happen to Littleton with regard to hair styling. 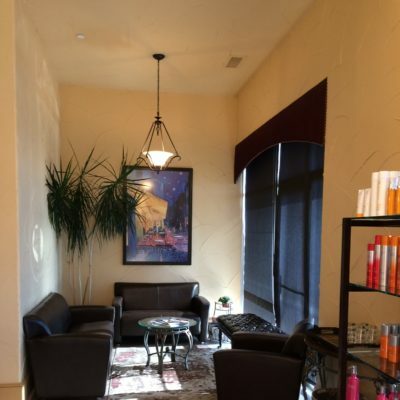 From the classy atmosphere to the professional staff, this salon far exceeded my expectations.